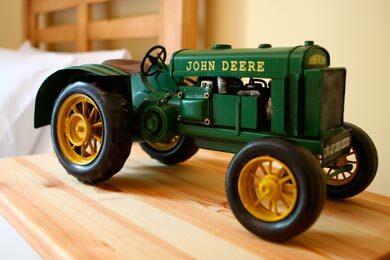 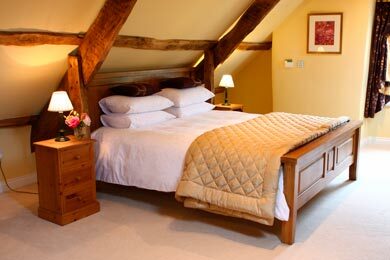 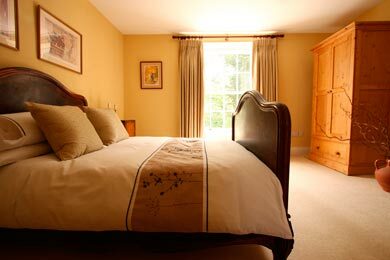 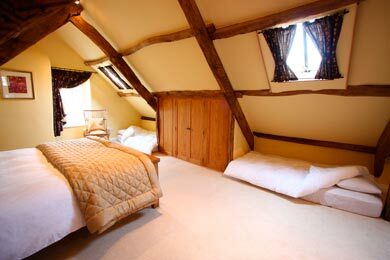 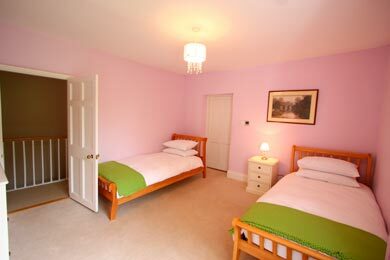 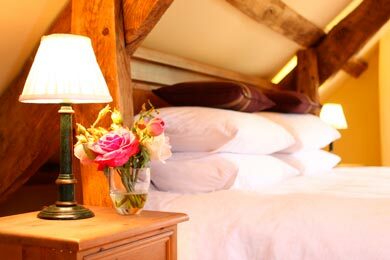 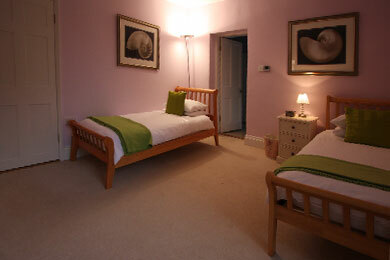 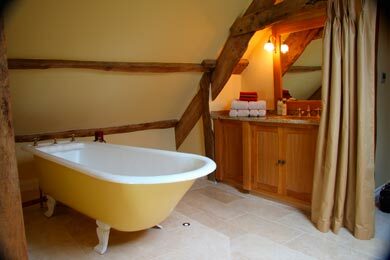 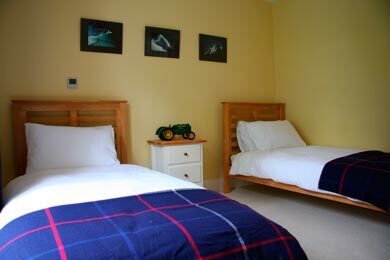 Sleeps 10 plus two children with an additional cot available. 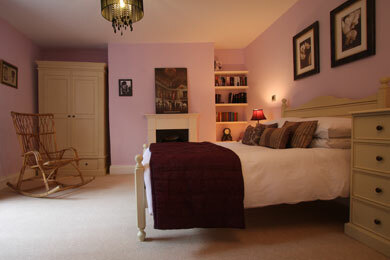 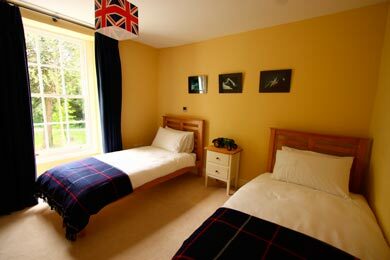 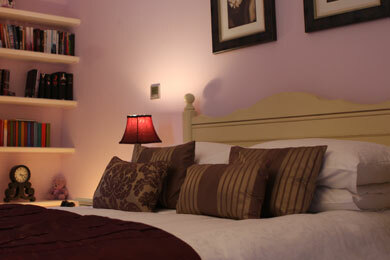 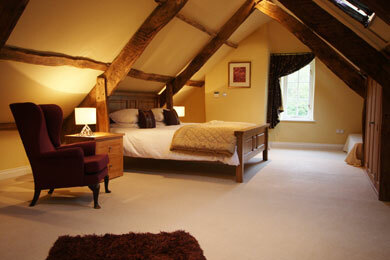 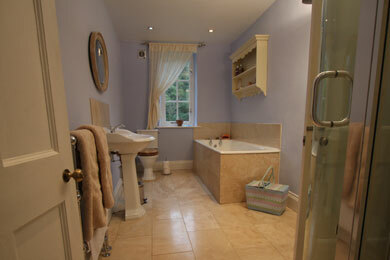 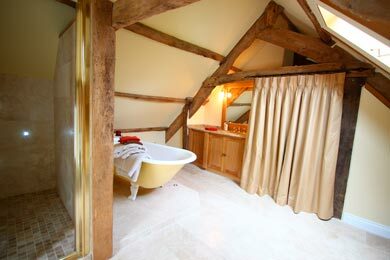 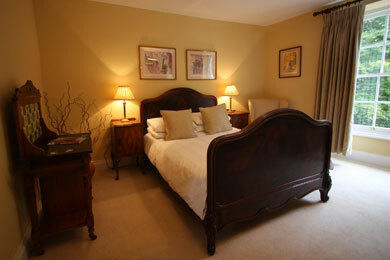 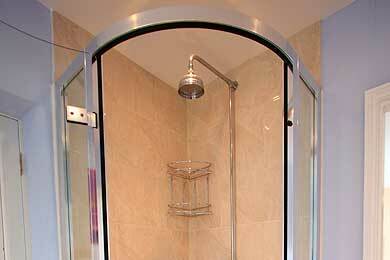 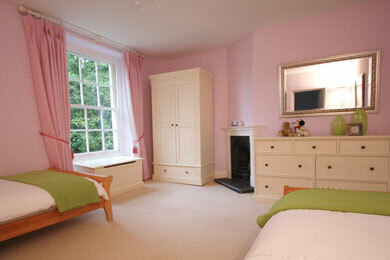 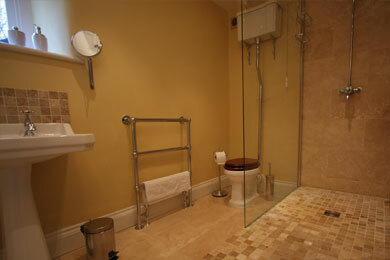 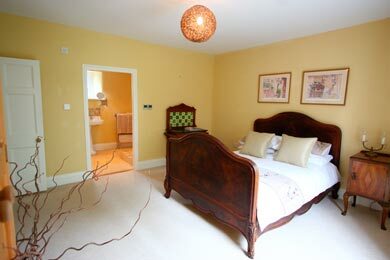 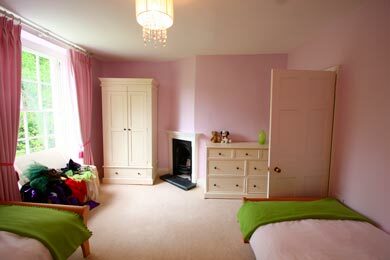 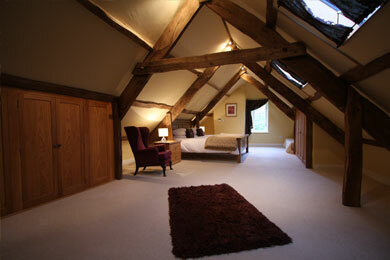 On the first floor are two luxury double bedrooms, one with ensuite, two twin bedrooms and a separate shower/bathroom. 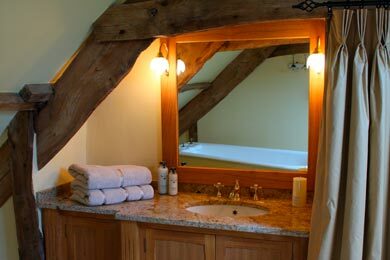 A second staircase, formerly used by the servants, leads down to the kitchen. 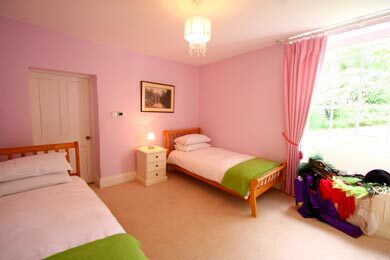 On the top floor is a huge beautifully converted family room (double with two ‘under eaves’ beds), also ideal if all the children want to sleep together! 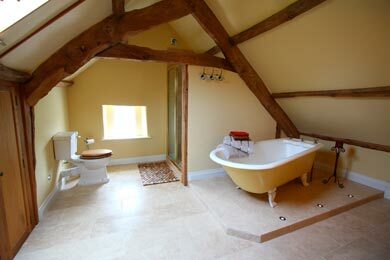 It has its own ensuite/dressing room.